After long Christmas holidays, it’s quite useful to get familiar with the opportunities that the New Year offers. Maybe you made a wish to evolve, make new acquaintances or even lift your business to a whole new level. Redwerk recommends you to learn about some of the biggest events that will help you accomplish these goals. After long Christmas holidays, it’s quite useful sometimes to get familiar with the opportunities that new year offers. Maybe you made a wish to evolve, make new acquaintances or even lift your business to a whole new level. 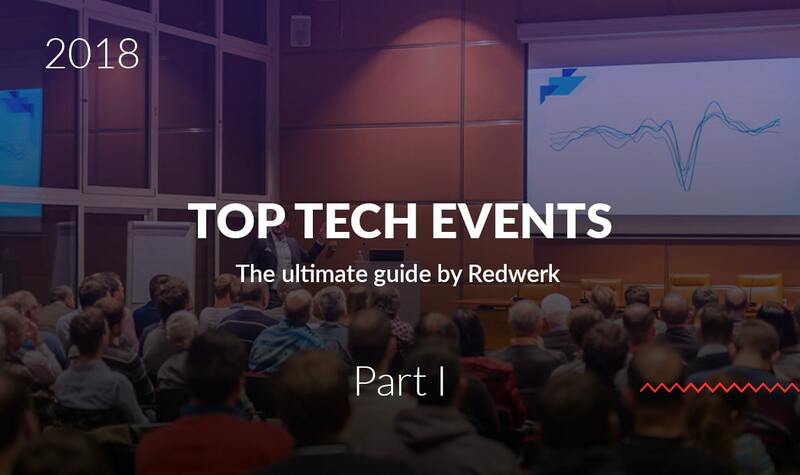 Redwerk recommends you to learn about some of the biggest nearest events that will help you accomplishing these goals. If you plan on growing your business, consider visiting Citrix Summit this year. This 2-day conference will help your team increase profits, widen the audience, find new ways to expand, capture new markets and close deals faster. 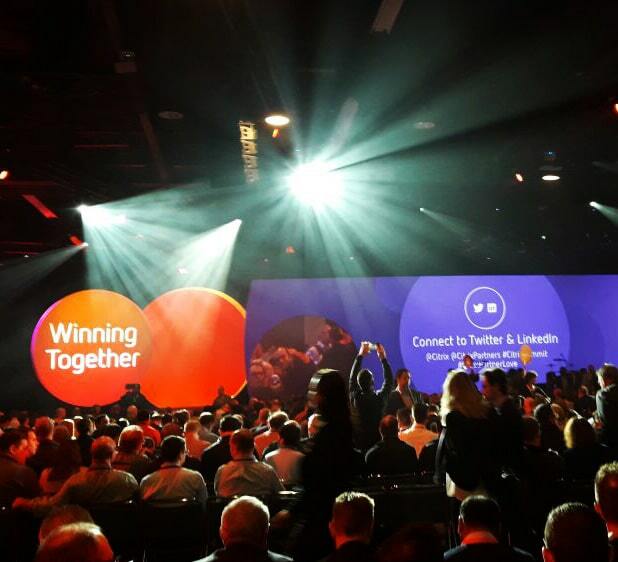 Find out more about the latest trends and innovations and have an opportunity to showcase your technologies and solutions to more than 4000 Citrix partners. 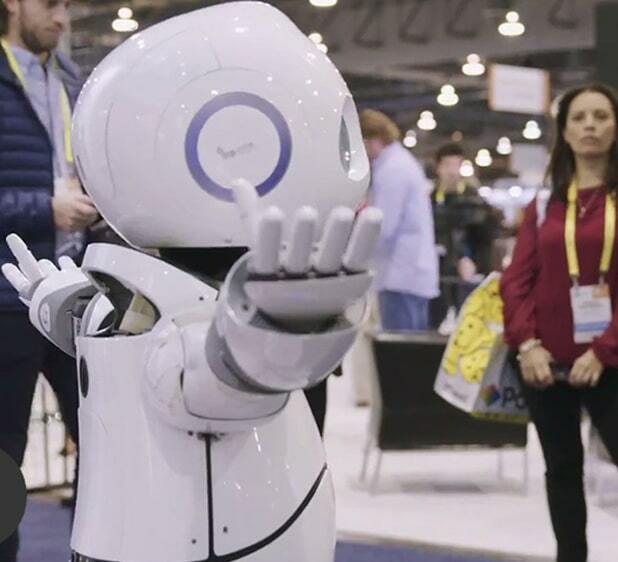 CES has always been a good reason to visit Las Vegas. This exhibition may give you the opportunity to launch your latest products thus showing the potential of your brand. Prepare yourself for the event where you can connect with innovators, sponsors and potential clients to give your business a strong push forward. This year, Deep Learning Summit, one of the biggest events dedicated to Artificial Intelligence is going to be held in San Francisco. 30 speakers will reveal the most recent studies on machine learning, neural networks, deep learning algorithms, speech and image recognition, healthcare and many other topics. You have a chance to meet attendees from big companies including Google, Amazon, Microsoft, Cisco, Autodesk and Adobe. 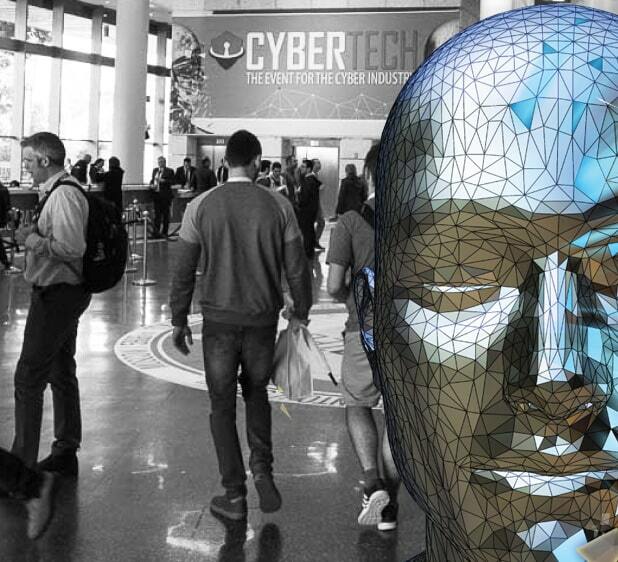 If you are worried about the safety of your projects or just interested in the cyber technologies, you should visit Cybertech TLV. It will gather more than a hundred speakers to share the most advanced security and technology solutions. The conference’s focuses on networking, strengthening alliances and forming new connections. Cybertech also provides an incredible platform for B2B interaction. 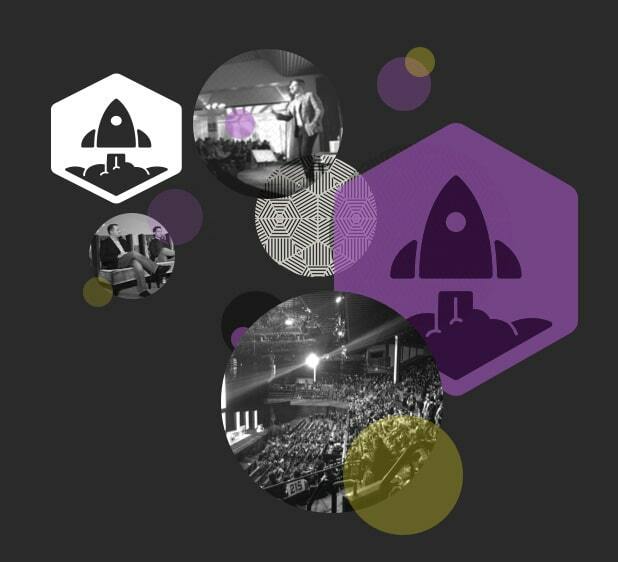 SaaStr is the largest Software-as-a-Service community in the world, and the conference that they are conducting is definitely going to be awesome. A lot of interviews and presentations with around 250 speakers will be waiting for you and over 10000 founders, senior executives and sponsors. Throughout 3 days of the event, there will probably be no undisclosed SaaS topic left, so don’t miss it. Mobile Growth Summit is a conference fully dedicated to the mobile marketing. If you are developing some sort of mobile application, you won’t find a better place to learn how to succeed than this one. Dozens of mobile marketing leaders will share some insights about user acquisition, engagement, retention and analysis that you will never find out in any other place. Planning a startup? One of the best ways to succeed is to watch the masters in your field. Join thousands of founders in Silicon Valley on a Startup Grind Global Conference to inherit their experience. You will be able to attend educational sessions, hands-on workshops, fireside chats; you will meet successful developers along with aspiring start-uppers. After you visit this conference, you will become much more confident and maybe gain some extra inspiration so much needed to succeed. 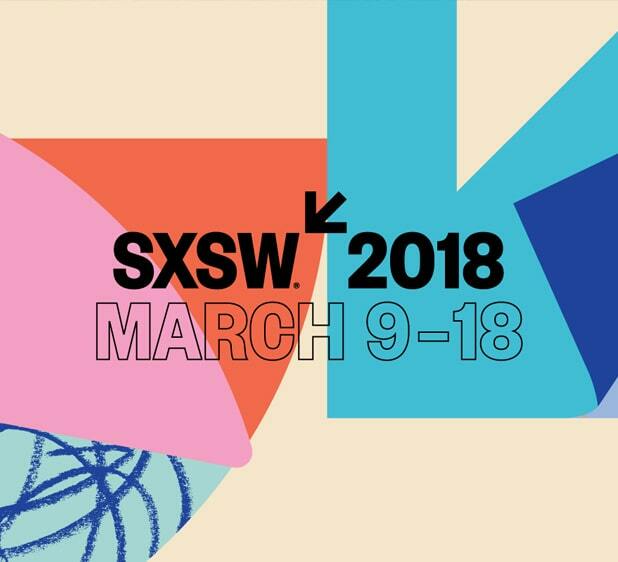 If there is an event that can naturally combine interactive high-tech inventions with movie and music festivals, that would be SXSW. People from all around the globe gather in Texas annually to spread creative arts and their influence on the world. You can lay your hands on some of the marvelous pieces of technology and meet a lot of celebrities there. The union of innovators from a vast variety of mediums under one roof provides the unforgettable experience for both the performers and the attendees. Everyone who wants to become a part of a community which creates the things that were considered science-fiction just a couple years ago should attend The Wearable Technology Show at least once. It is an annual exhibition and conference featuring the latest innovations in wearables, with thousands of attendees and hundreds of speakers all having something to say about tech stuff. Some people say that even the most well-written code can be hacked or damaged. 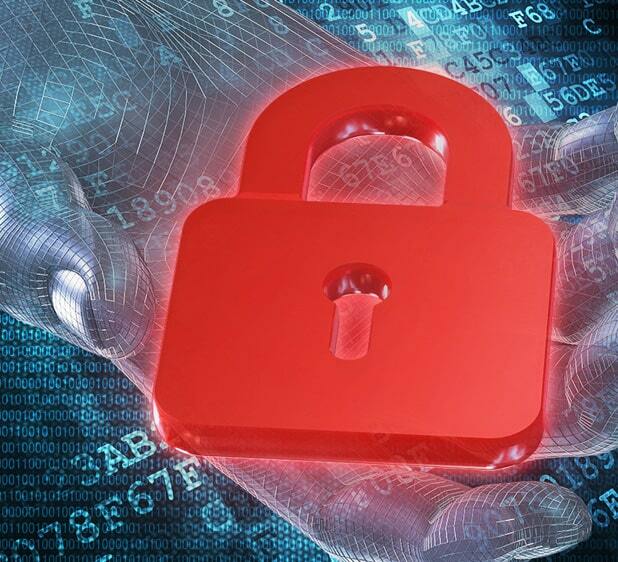 During the two-day IT Security conference in Belgium, you will get a grasp on how to protect your valuable data and increase the resilience against threats of the internet. 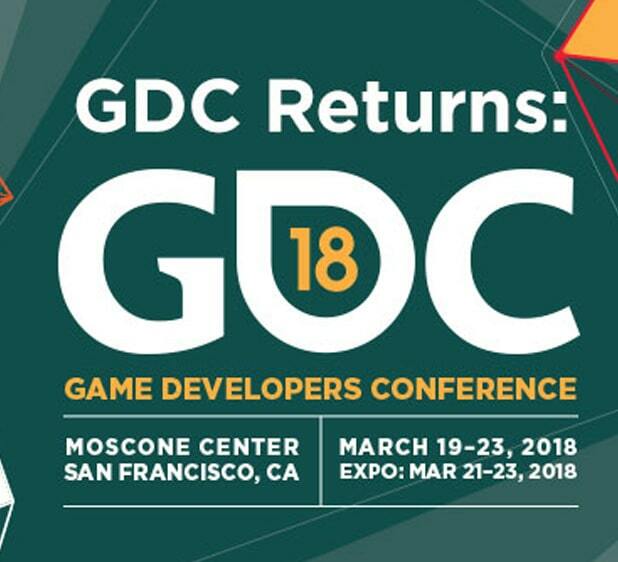 GDC is the world’s biggest event in the professional game industry. This is a paradise for all aspiring game developers. A lot of hidden gems among the video games become renowned thanks to events like this one. Meet with high-end programmers, designers, artists and business professionals for 5 days of unparalleled education. EmTech Digital is a big event where Silicon Valley becomes crowded with leading professionals of the world’s preeminent technology university. Over the span of two days, you will gain a field experience working with complex technologies, meet the brightest minds in the technology, engineering, management, and startup and get the insights that will help you increase revenue, improve security, and advance your ways to hire a qualified workforce. We are frequent guests on such events so if you ever consider visiting some of them, you can contact us to arrange a meeting. We will be very glad seeing you there. 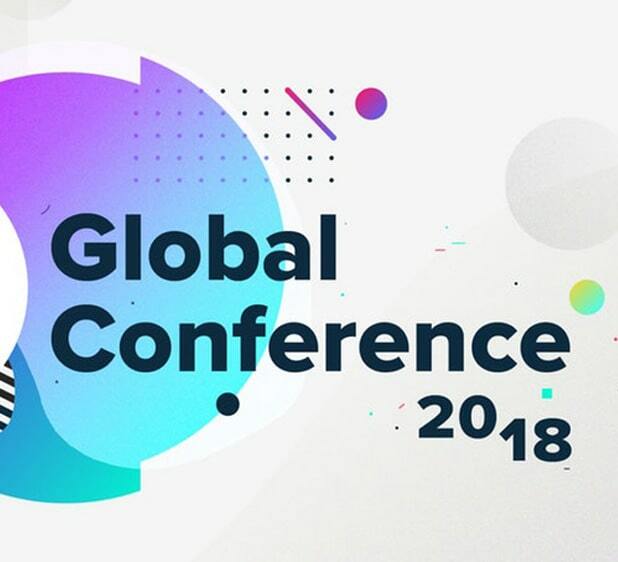 You also have to read our ultimate guide to top upcoming tech conferences in Q3 2018! For more than a decade, Redwerk provides high-quality outsource services for startups, big and small companies concerning mobile, software and game development. Our team is able to complete a full development and testing cycle of a project of any complexity within the deadline. Specialists in Redwerk always search for new, innovative ways to deliver a product that your customers will appreciate. Meet QAwerk – your reliable testing outsourcing partner!